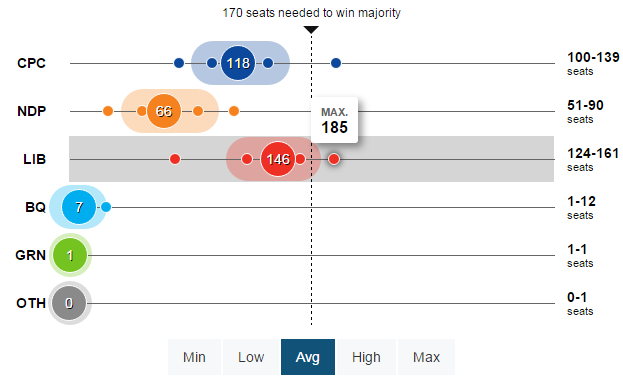 The victory of Justin Trudeau’s Liberal party last night was stunning, and defied statistical predictions. 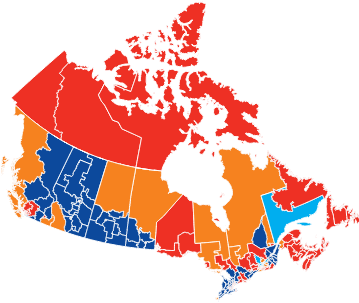 And the election map reveals another thing: It appears that Canada now has its own Jesusland (albeit with colors reversed). 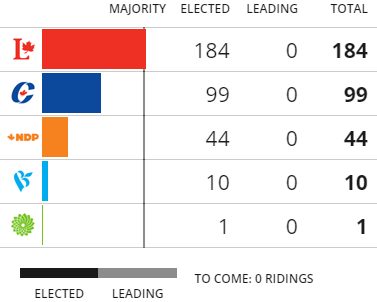 Indeed, the Conservative Party only had solid results in Jesusland Canada and in the land of Ford Nation. This, then, is one of Mr. Trudeau’s tasks: to show to people living in these blue ridings that he can indeed be the prime minister of all Canadians.